As informed earlier by the makers, the title and first look poster of Sivakarthikeyan’s upcoming movie with director Rajesh has been shared online. The movie has been titled as ‘Mr. 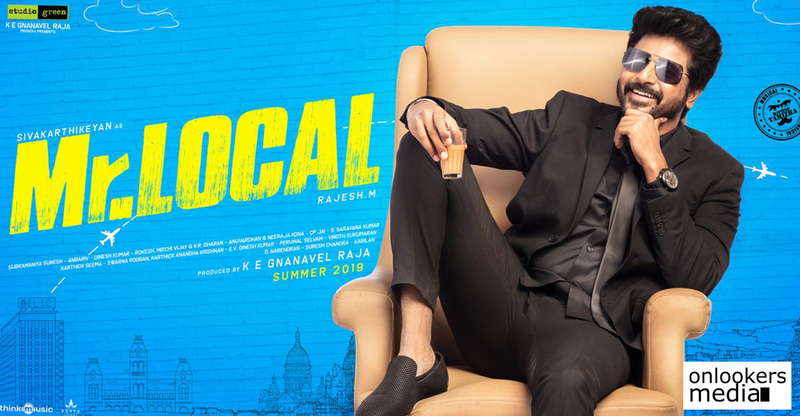 Local’ and the first look features a suited Sivakarthikeyan sitting in the typical ‘local’ style with a glass of tea in his hand. 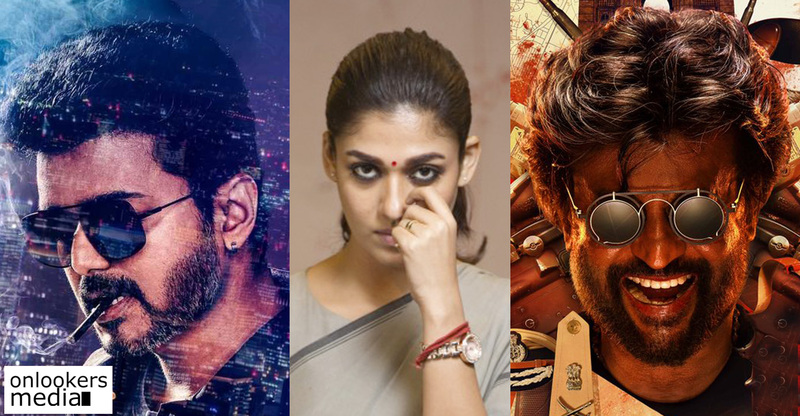 The movie has Nayanthara as the female lead. 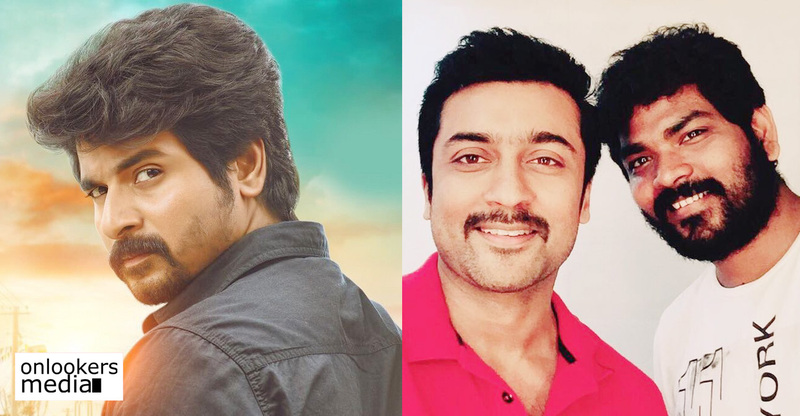 It is the her second film with Sivakarthikeyan after the successful ‘Velaikkaran’. ‘Mr. Local’ is touted to be a typical Rajesh still fun filled entertainer. The director is popular for his hit films like ‘Siva Manasula Sakthi’ and ‘Boss Engira Bhaskaran’. Sivakarthikeya has previously collaborated with Rajesh in ‘Varuthapadatha Valibar Sangam’, which was co-written by the latter. ‘Mr. Local’ also stars Yogi Babu, Radhika Sarath Kumar, Sathish and Harija in key roles. The movie has music by Hip Hop Thamizha. KE Gnanavel Raja of Studio Green is producing the movie. 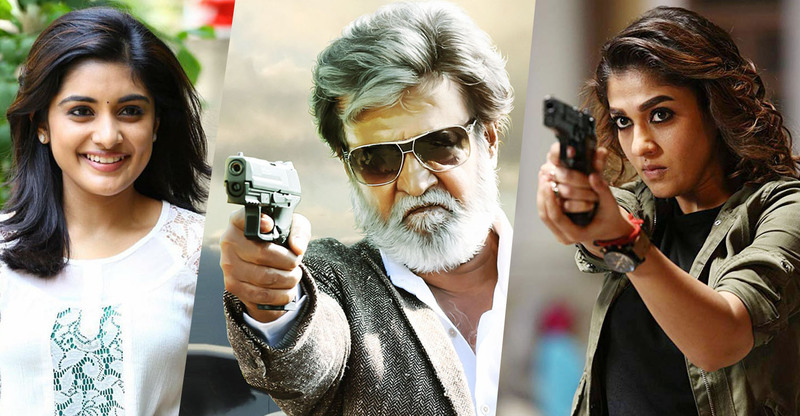 Nayanthara is the go-to choice for superstar films!